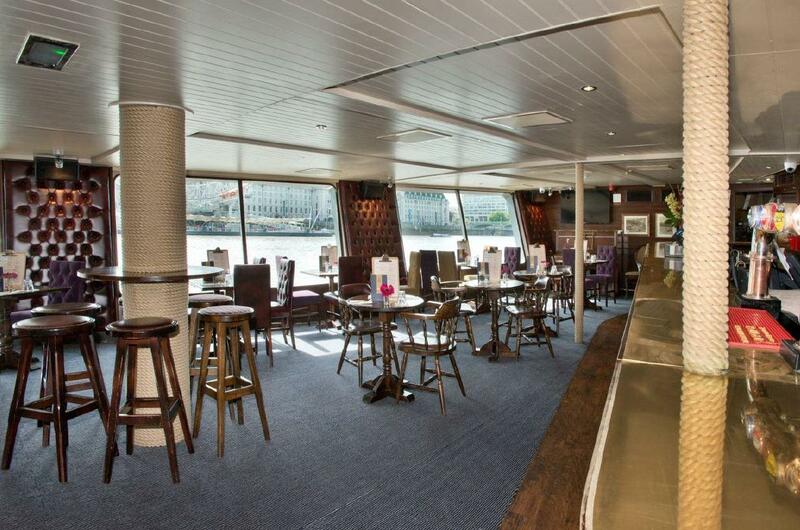 Welcome to the Tattershall Castle – pub on the Thames. We are open 7 days a week and ideally situated opposite the London Eye and between Westminster and Embankment tube stations. 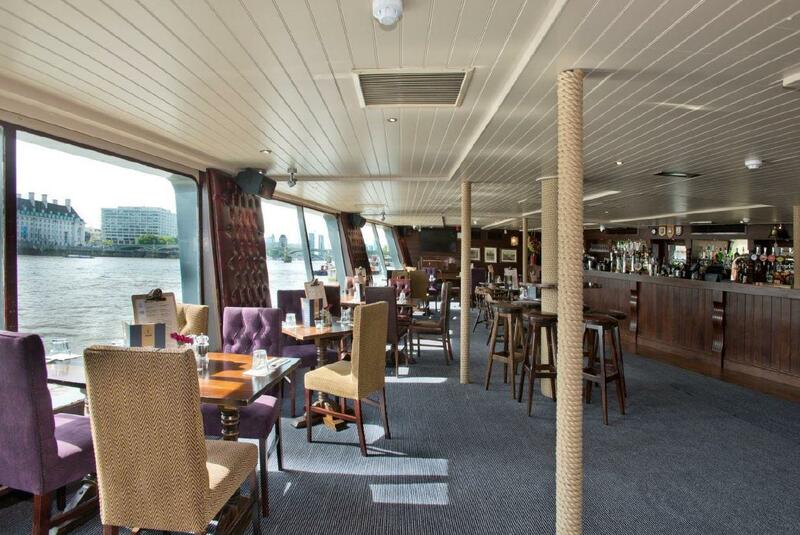 You are bound to be enchanted by the charm of the Tattershall Castle and its river views. We are the perfect venue, whatever the occasion. 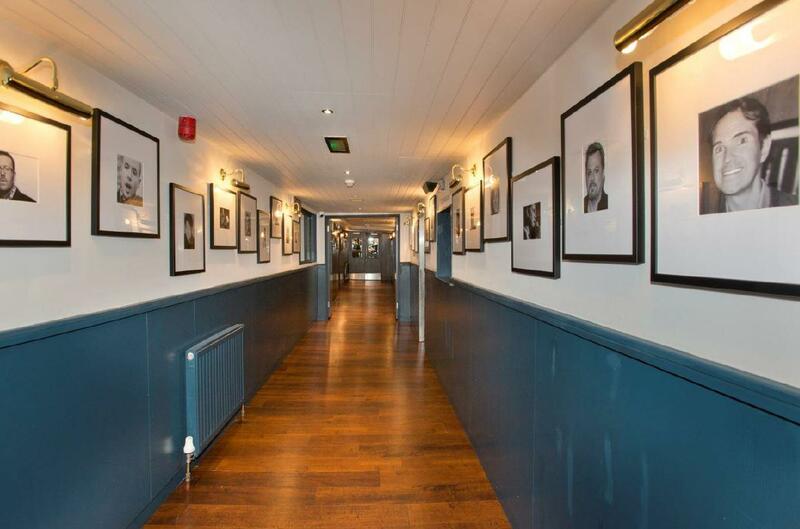 From fish & chips on the deck, a meal in the Wardroom, a wedding in the Stateroom, an intimate gathering in the Bridge, to drinks in the Lounge - all our rooms have their own character, are fully air-conditioned and are available to book. We can’t wait to welcome you aboard. Perfect for dinners, Birthdays, Weddings, Meetings and more this versatile space is perfect for your event. The Bridge is something special, very impressive, and must be experienced. If you are looking for somewhere unique, that will impress your friends, employees or clients then this is the room for you. 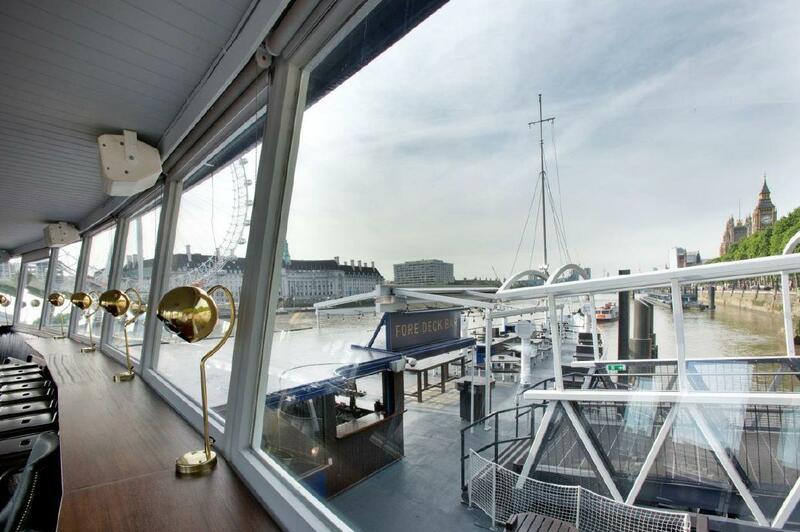 With spectacular views of London’s most magnificent sights, the Bridge is perfect all year round and heated or air-conditioned to the perfect temperature. Suitable for events throughout the year, day and evening. 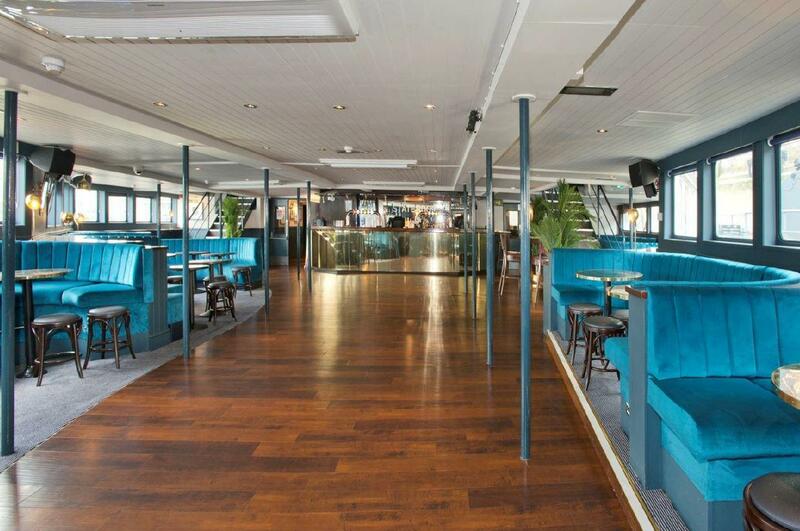 This room is available with a DJ if necessary, and can be hired out throughout the day and evening. It is fully equipped with an installed projector & screen and flip charts are also available. 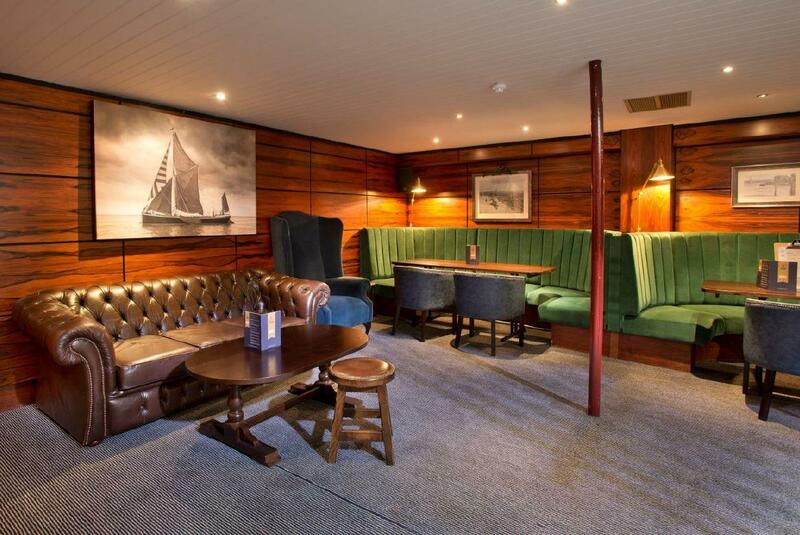 Found below deck, this is a beautifully wood-panelled room, perfect for any drinks party or buffets thanks to its opulent warm, cosy feel and comfy Chesterfields. With a private bar, this area is a great escape for the public while still having access to the main bar. 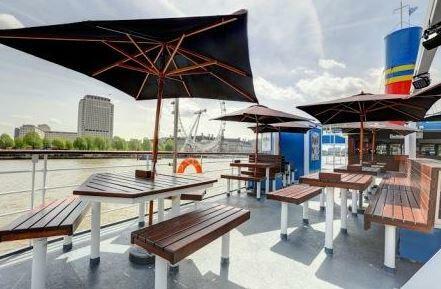 The Aft Deck is our beautiful outside space, available to book privately for your summer party. 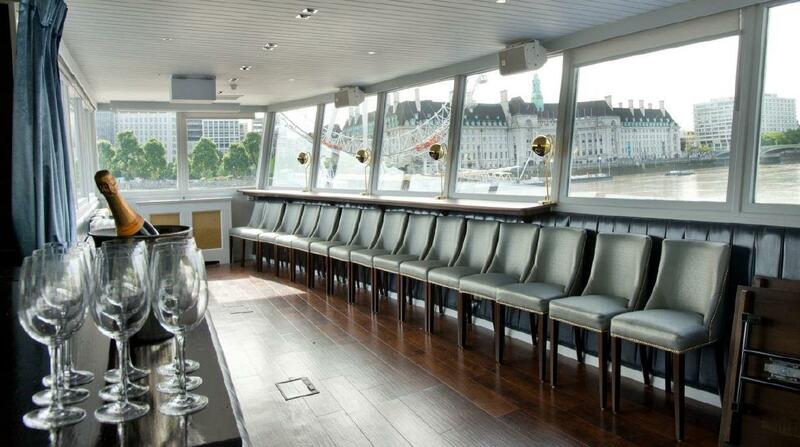 It is the perfect location to organise your event on upper deck. Sheltered and heated, the deck is suitable even on a breezy summer evening.